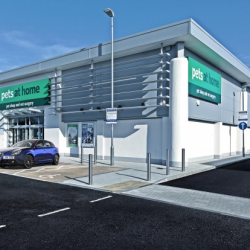 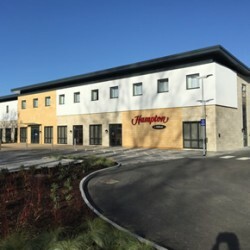 Renderplas PVC movement joint beads featured as vital components in the rendering of Treliske Retail Park in Truro, Cornwall. 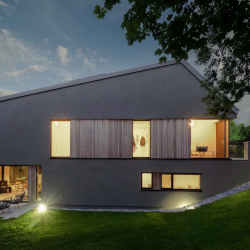 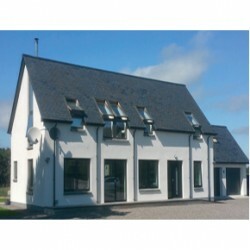 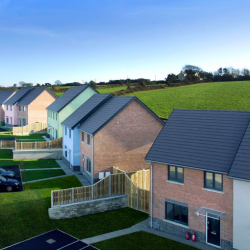 Structural Insulated Panels from Hemsec have resulted in a house requiring minimal heating, ensuring it equals or betters Passivhaus Standards. 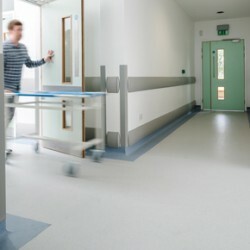 Gradus has supplied wall protection systems for the University of Liverpool’s Veterinary School as part of a refurbishment project. 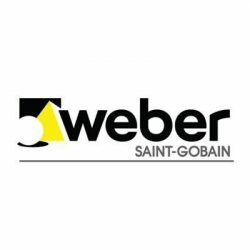 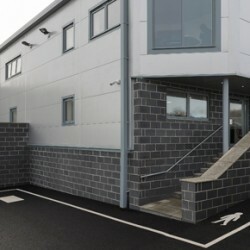 After extensive testing, two building boards from Cembrit have been approved for use with Weber building materials.